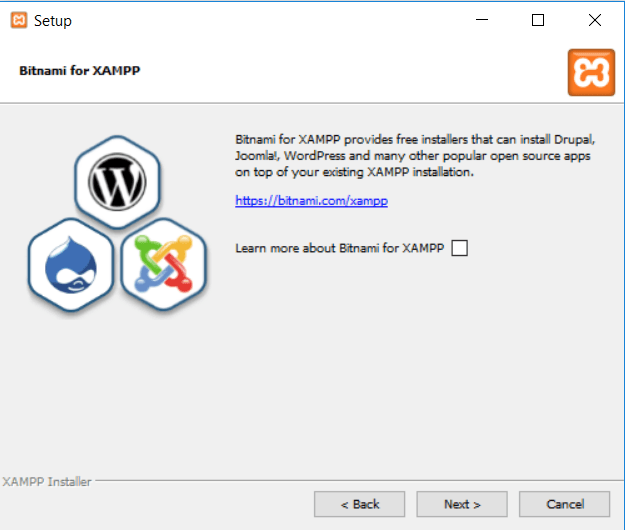 Want to install XAMPP and WordPress – aka. 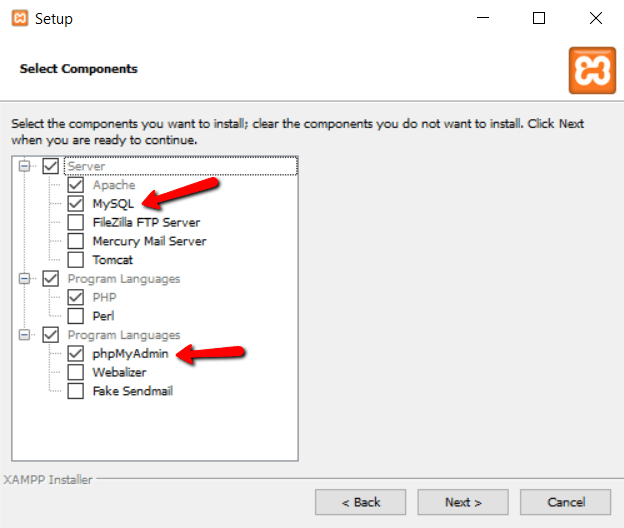 install WordPress locally? 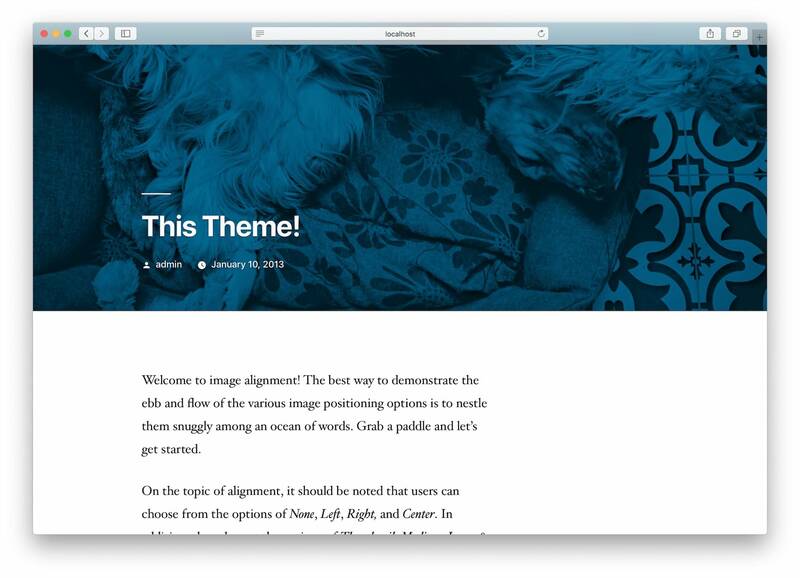 This is a great idea if you want a development site that can be used for testing or other purposes. 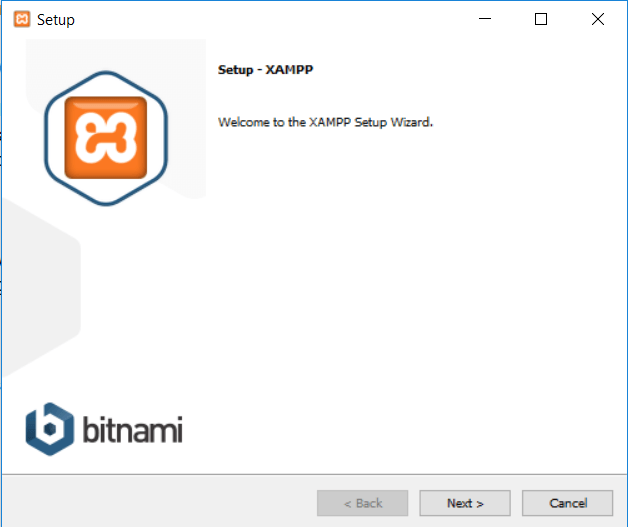 XAMPP lets you run a website from your very own computer. And once you get it set up, you can spin up a new WordPress install with just a few clicks. 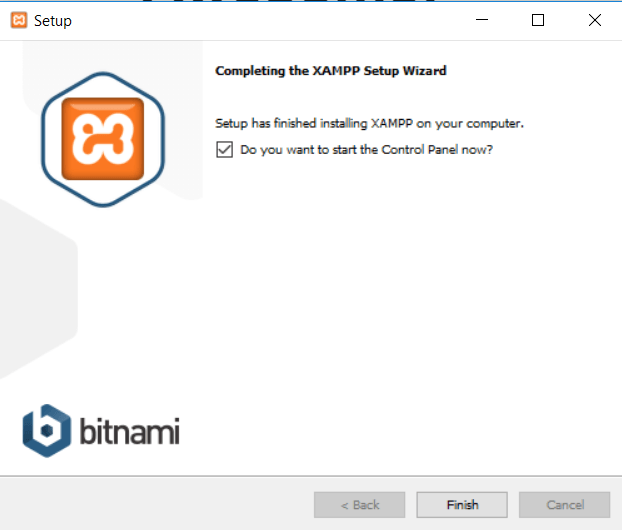 But to actually install XAMPP and WordPress can be a little tricky, so you might need a helping hand. We’ve already talked about some of the benefits of a local WordPress testing site, so I won’t belabor that point. Instead, I’m going to assume you’re just here for the guide. 💡 Note. If you need a more general guide on installing WordPress in other environments – not just locally, but on live servers as well, then please hop over to this guide of ours. 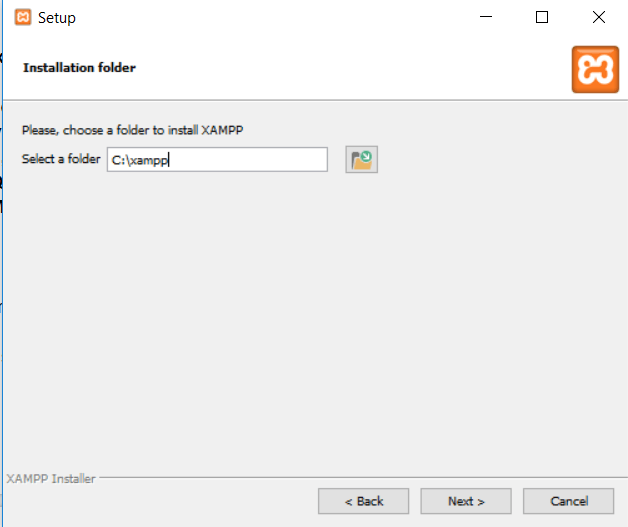 So without further ado, here’s exactly how to install WordPress locally with XAMPP. At the end of this, you’ll have your very own local WordPress testing environment running on Windows. 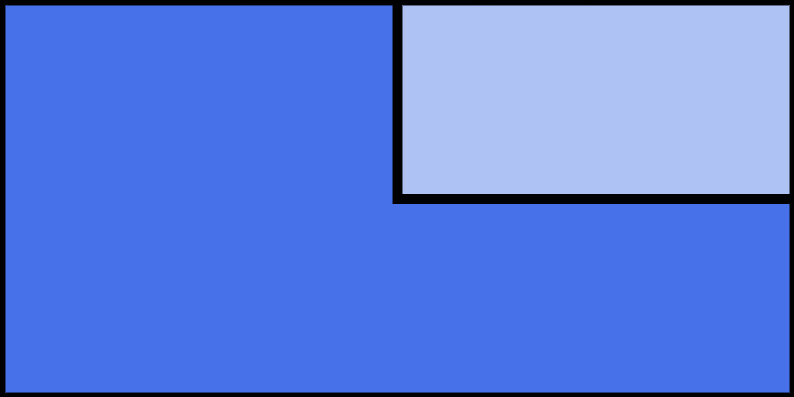 Just click Next to continue. Again, this is all that’s needed to install WordPress locally. Uncheck everything else and click Next. 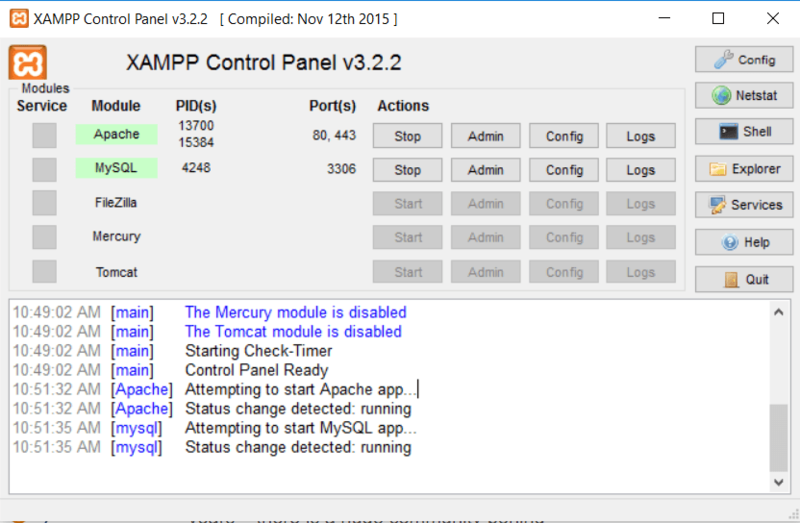 If all went well, you now have a functioning XAMPP server on your Windows PC! But now it’s time to install XAMPP and WordPress. 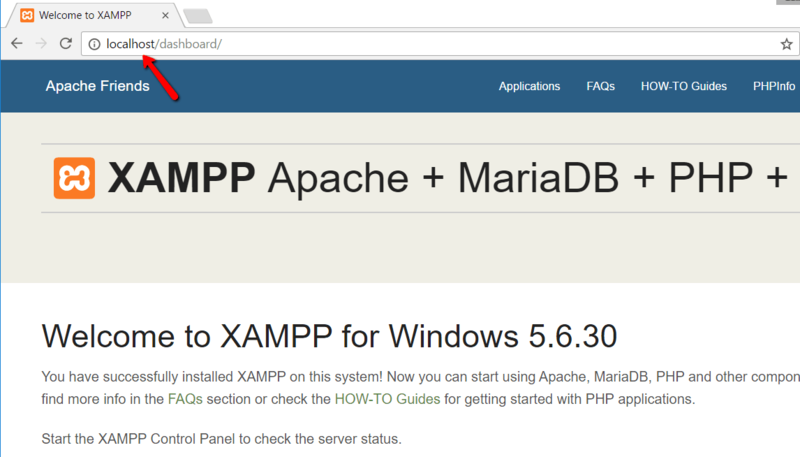 So here’s how to get a WordPress site up and running on XAMPP. If you’ve ever manually installed WordPress, the rest of the process should feel pretty familiar. First, you need to go to wordpress.org and download the latest version of WordPress. 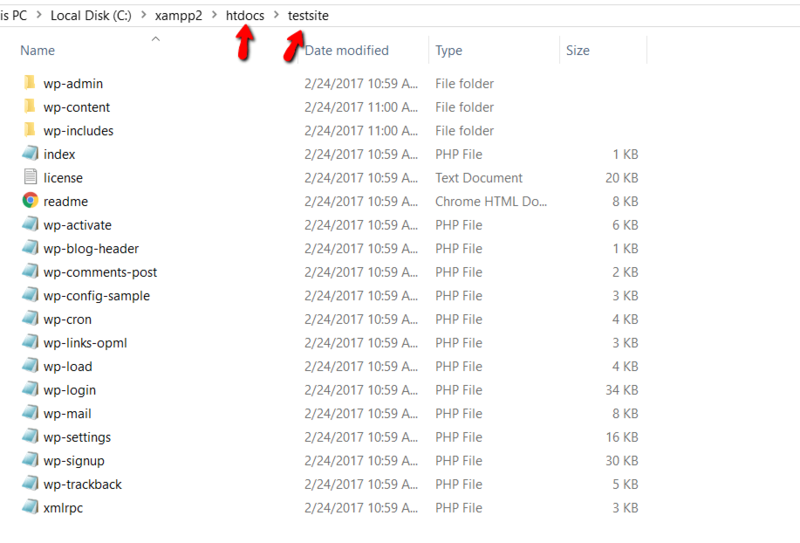 In htdocs, create a new folder for your test site. 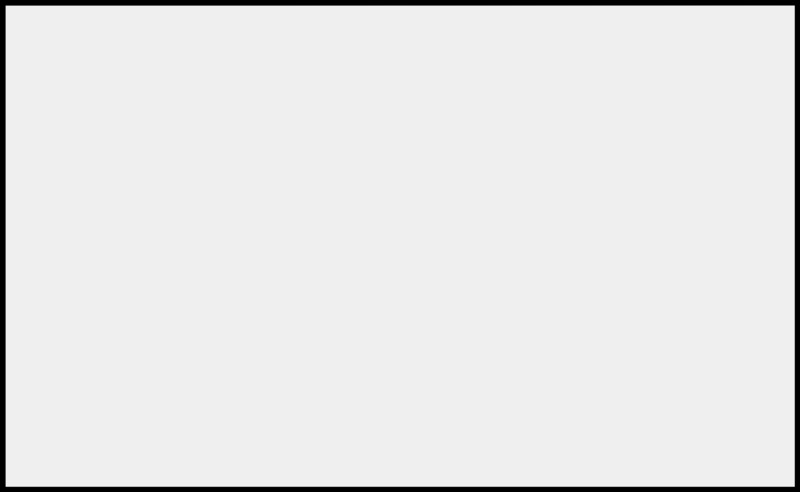 This folder name will become the sub-name used to access your site. For example, if you make the folder testsite, you’ll access your site by going to http://localhost/testsite. Then finish the rest of the WordPress install process like normal. What about Multisite or staging? 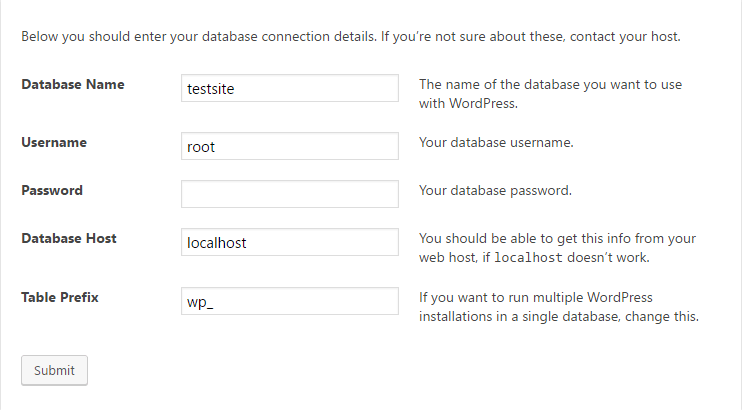 If you want to play around with WordPress Multisite, it’s also possible to configure WordPress Multisite to work on your local host. 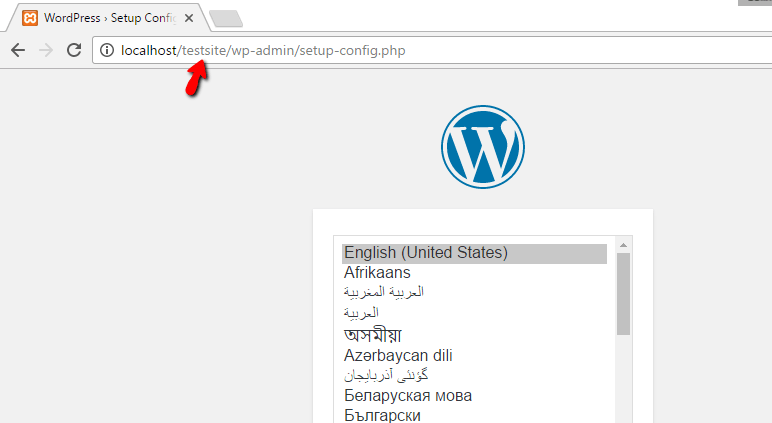 Rather than duplicating information, though, I’ll just direct you to Vishnu’s post on how to set up WordPress Multisite on a local host. 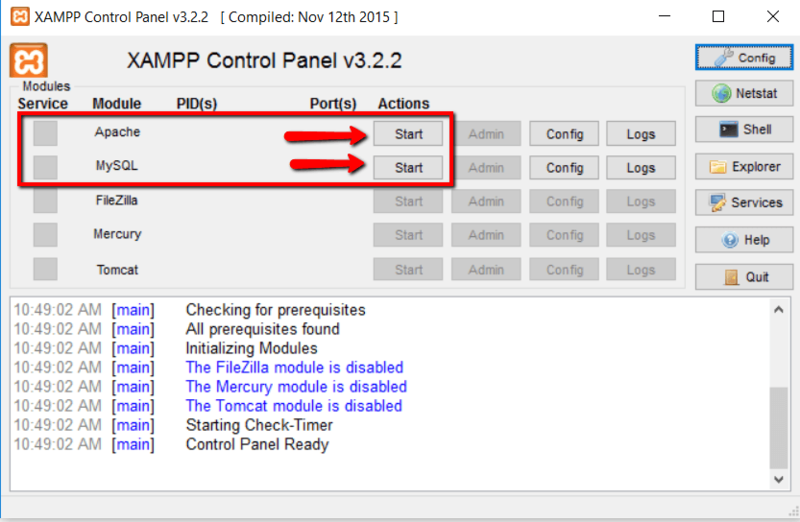 Should you use XAMPP and WordPress for staging? While running WordPress on your localhost is a great way to experiment and try things with WordPress, you shouldn’t use it as an actual staging site for a live site. That’s because it has a different hardware configuration than your live site. 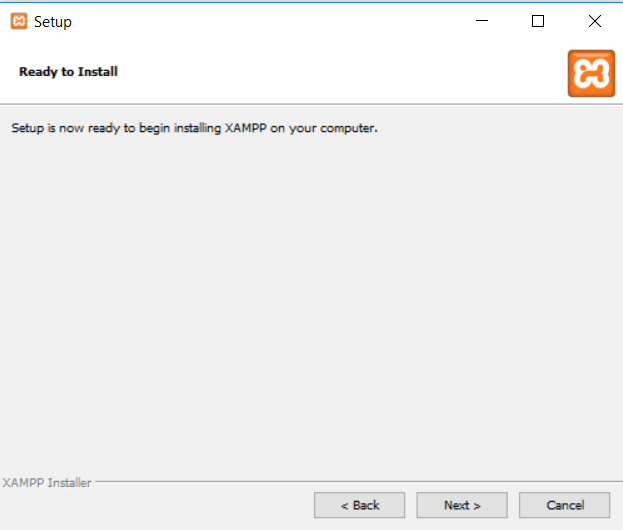 So just because something works or doesn’t work on your XAMPP WordPress install doesn’t mean it will be the same on your live production site. Instead, using a subdomain or your host’s staging service are much better ways to create a WordPress staging site. 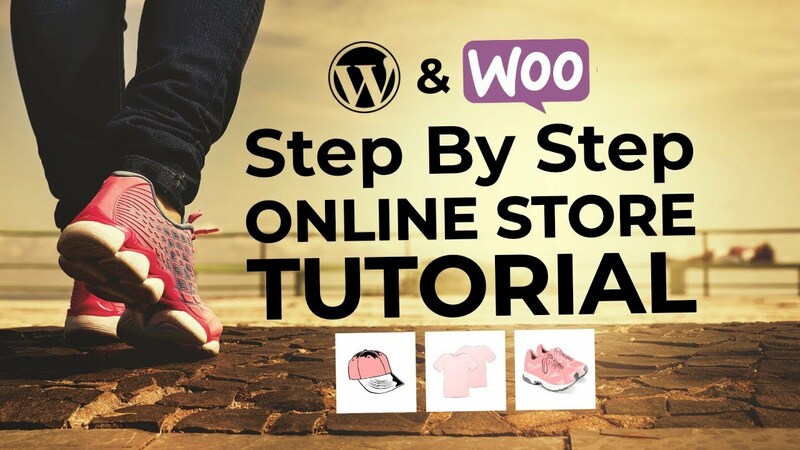 Once you learn how to install XAMPP and WordPress the first time, you can quickly spin up new testing sites whenever needed. 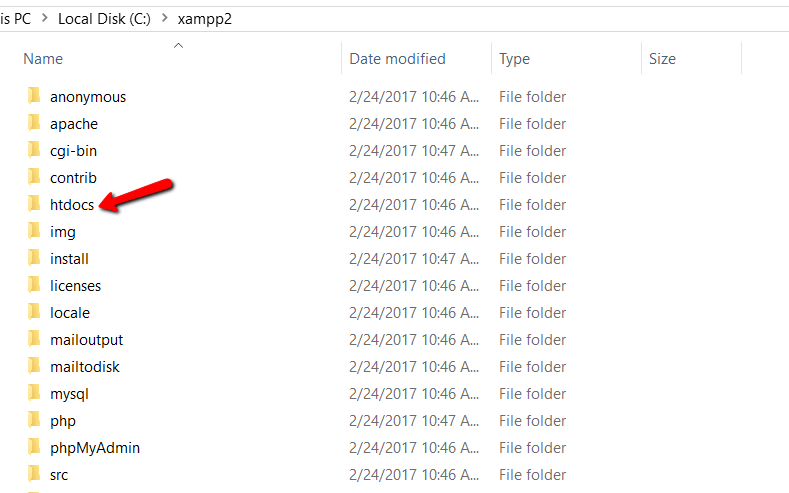 As a freelance writer, I use XAMPP installs to review any number of themes and plugins. 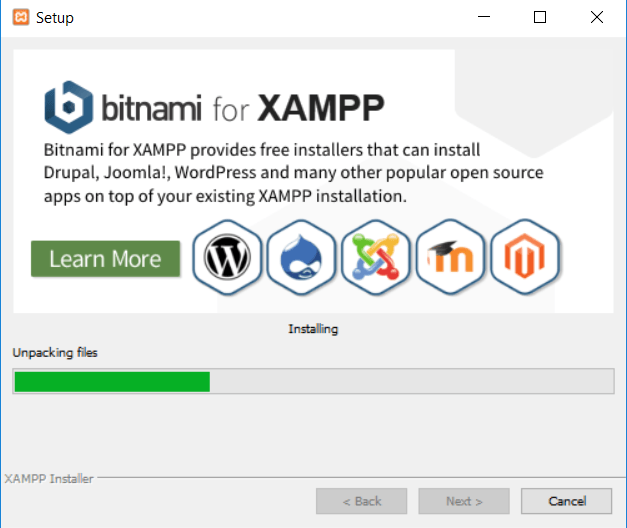 At this point, I probably have about 60 separate WordPress installs running on XAMPP. 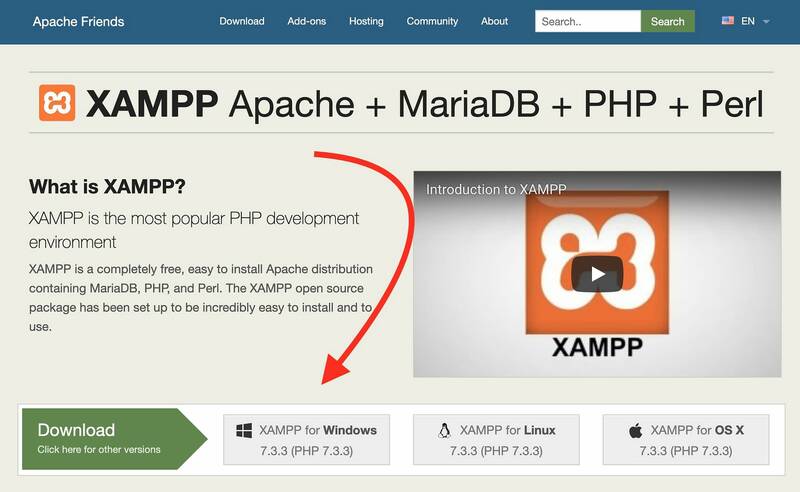 So if you need any assistance with XAMPP and WordPress, leave a comment and I’ll try to help out! 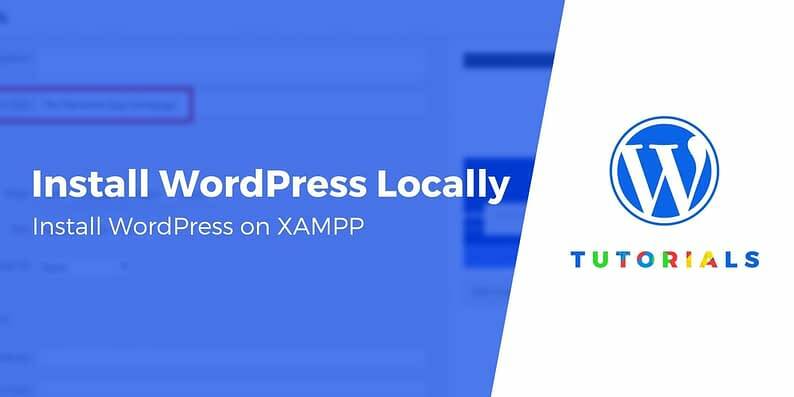 What do you want to do with your site once you install WordPress locally? Feel free to share in the comments.